Includes over 50 games, launches May 29. 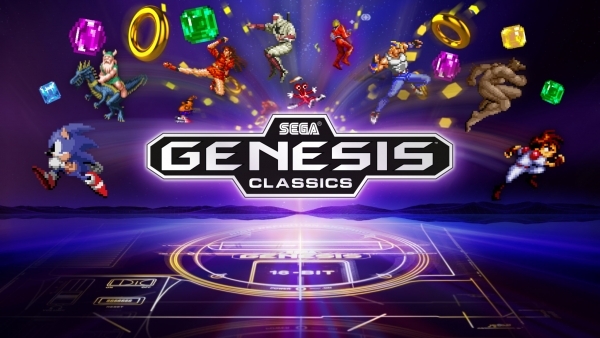 Sega will release Sega Genesis Classics (titled Sega Mega Drive Classics in Europe) for PlayStation 4, Xbox One, and PC worldwide on May 29, the company announced. The collection has over 50 Sega Genesis / Mega Drive titles from arcade action to shooters, beat’em ups, puzzlers, and more with modern features including online multiplayer, achievements, mirror modes, rewind and save states, and more. This is, of course, by no means the full list of games. Again, it is only what we were able to decipher based on the trailer and screenshots. Update 03/14/18 at 11:15 a.m.: Officially announced following initial leak. Post updated.